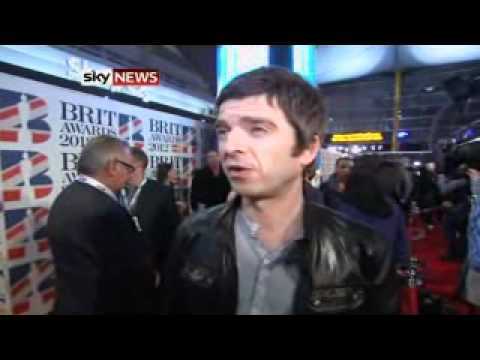 Noel Gallagher speaks to Sky News on the red carpet at the Brit Awards about the event, Coldplay and teaming up with Olly Murs. The star performed hit single ‘AKA…What A Life’ at the ceremony. Britpop rivals Blur also picked up the Outstanding Contribution To Music Award.